Honda had showcased the Mobilio MPV at the 2014 Auto Expo held in February and had revealed plans to launch the vehicle in India this year. 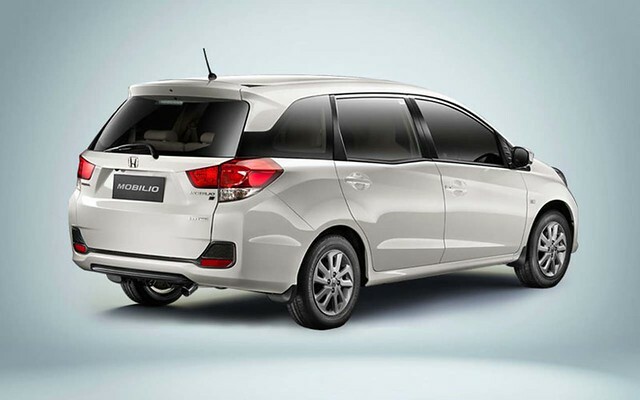 Well, Honda will be launching the Mobilio next month and to promote the vehicle before the launch, the company will be displaying the vehicle at malls across the country and showcasing it to the public. The Mobilio is based on the platform of the Brio hatchback and the Amaze sedan. 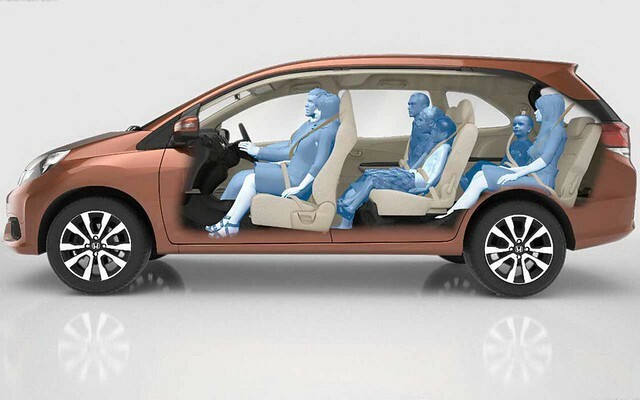 It has three rows of seating for a total of 7 people. The Mobilio will be positioned between the Maruti-Suzuki Ertiga and the Toyota Innova. Honda will plonk in the 1.5-litre i-VTEC petrol (117bhp/145Nm) and the 1.5-litre i-DTEC diesel engine (99bhp/200Nm) from the City sedan into the Mobilio. Both the engines will transmit power to the front wheels via a 5-speed manual transmission. It is not confirmed if Honda will offer the CVT gearbox option for the petrol powered version. If you happen to visit a mall where the Mobilio is on display, send us some photos and tell us what you think about the car on our Facebook page or Tweet to us @carzgarage.